RKA Consulting Group provided professional engineering services developed a sewer design for approximately 1,250 lineal feet of sanitary sewer to accommodate increased development within the City. 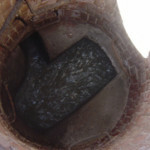 As a result of larger lot single-family residences being converted into high-density development, the 50+ year old system of sewers was not capable of handling the increased demand. The project challenges involved designing a completely separate system around an existing sewer, yet also weaving the new system into a network of existing and abandoned lines. 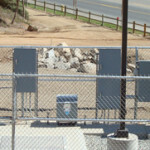 RKA Consulting Group provided professional engineering services for the construction of a sewer lift station on Norco Hills Road in the City of Norco, California. The project also included the installation of 4,000 lineal feet of sewer force main to service approximately 560 area residents.